We provide expert specialist treatment of a wide range of skin conditions, including hair and nail problems. More information on the common skin conditions can be found here. Skin diseases are common in children. Common conditions include eczema or dermatitis, skin allergies, bacterial & viral infections, warts and birthmarks. Acne in teenagers is very common and can be effectively treated. Skin cancer is the 7th most common cancer in Singapore and is even more prevalent in Caucasians or those with chronic sun exposure. The early diagnosis and treatment of skin cancer is critical to ensure the best outcomes. We have the expertise to perform skin cancer screening and mole checks for you. We offer a wide range of procedural and laser surgery, including skin cancer surgery, excision and removal of skin tags, lumps and bumps. 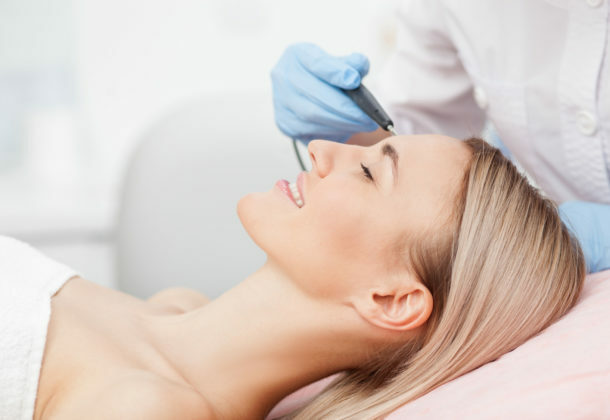 We also have a range of state-of the art lasers to restore and rejuvenate your skin. We are fully accredited specialists in the diagnosis, management and treatment of a wide range of sexually transmitted infections. You can be assured of utmost confidentiality and privacy with us.